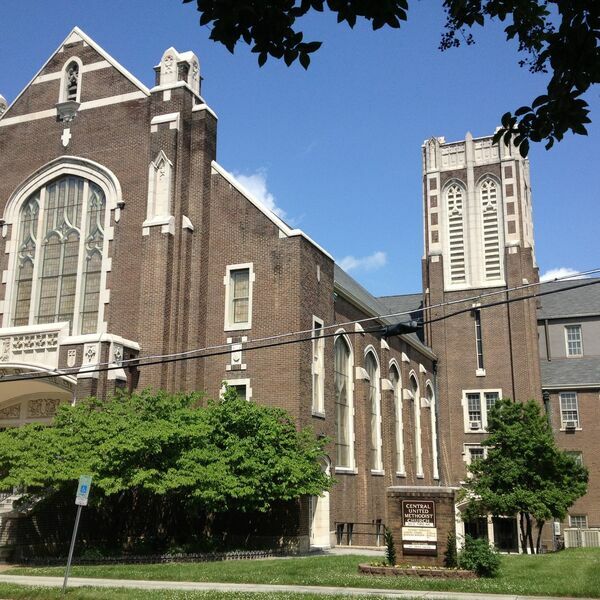 Central United Methodist Church (Knoxville, TN) - Now What? Description: Easter 2015! Mark 16:1-8. Mark's Gospel (the shorter, most likely original version) does not include an encounter with Jesus in the garden or at the tomb. It ends rather abruptly, leaving the women with the question, "Now What?" It leaves us with the same question. Easter 2015! Mark 16:1-8. Mark's Gospel (the shorter, most likely original version) does not include an encounter with Jesus in the garden or at the tomb. It ends rather abruptly, leaving the women with the question, "Now What?" It leaves us with the same question.